The requirement to use RFID to export edible swiftlet nests from the country of origin was not set by Malaysian Government, but imposed by China, according to Daily Express. 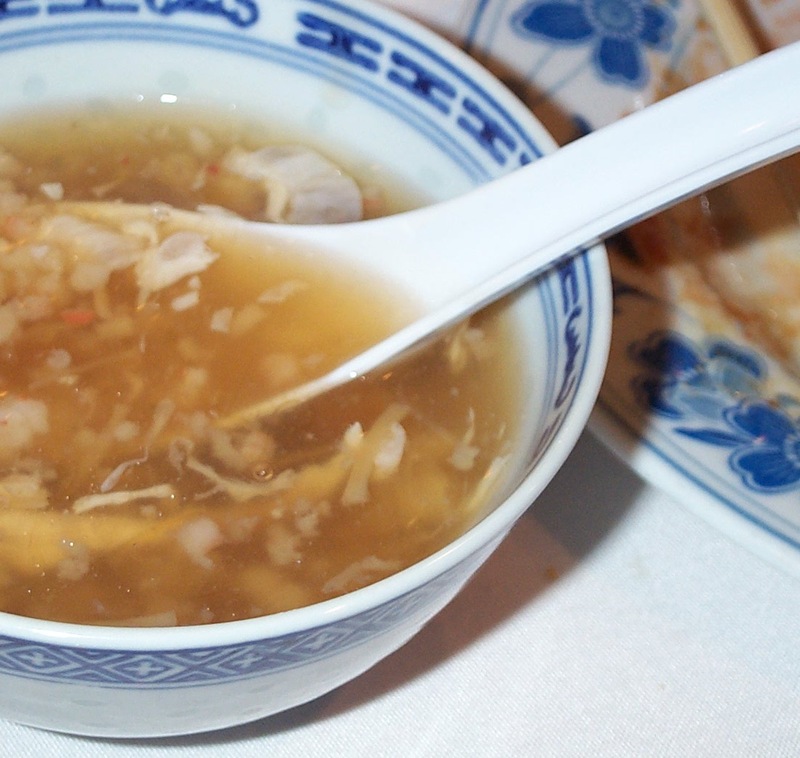 The use of RFID technology will enable the authorities to trace the origin of the products to prevent counterfeiting of edible bird’s nests used to make the Chinese delicacy bird’s nest soup. In addition to the RFID requirement, it was stipulated to Malaysia that the internal and external packaging of exported edible bird’s nest should be labeled with product name, weight, company name, address and registration number of processing establishment, product storage condition and date of manufacture. Authorities said the draft protocol on conditions on bird’s nest entry into China had been approved by the Malaysian and Chinese governments, and was waiting to be signed.